> > of view this is more geared towards larger systems and servers rather than tablets and phones. > when they are better at making progress than the equivalent "read/op/cmpxchg" loop. > calls it "load/store exclusive"), so that read/op/cmpxchg is the closest semi-equivalent sequence. 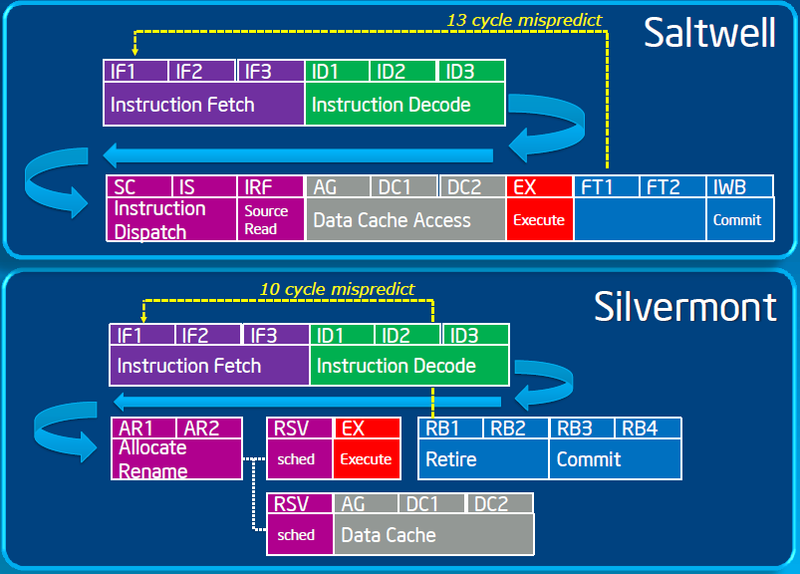 > coherency protocol advantage (no need for write intent hints etc). So it makes sense to me. We've talked about this before here, but LL/SC can guarantee progress (when it is limited like POWER does), and the LL of course always carries a load-for-store signal. > whole "loop over load-locked/add/store-conditional" model is just damn painful for that. > So there might certainly be reasons to do the atomics even in small devices. Yes I wonder. I would not have thought they are so common as to make a significant difference (i.e., well under 1% of dynamic instructions executed), but maybe my thinking is out of date nowadays that atomic operations don't cost a hundred cycles. I wonder if power is another motivation. Theoretically if the instructions don't have side effects that depend on the value, you could export such operations to remote owner of the cacheline in your CC protocol, or to a memory controller if the cacheline is not owned, without blocking the core on the read. > atomicity, you just want atomicity wrt interrupts or even just smaller code. > atomicity" ordering that isn't even SMP-safe but is potentially cheaper..